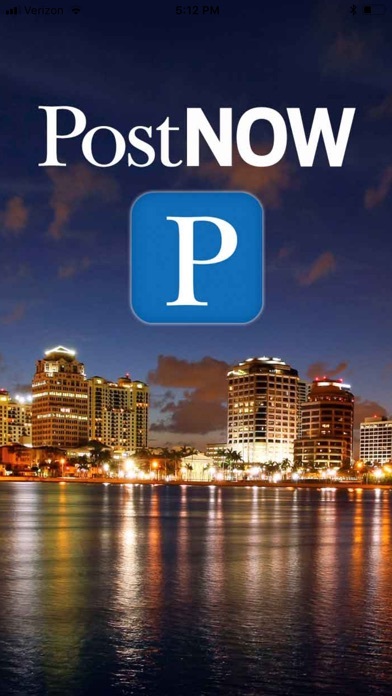 Get the latest Palm Beach news you want, when you want, with PostNOW from the The Palm Beach Post. 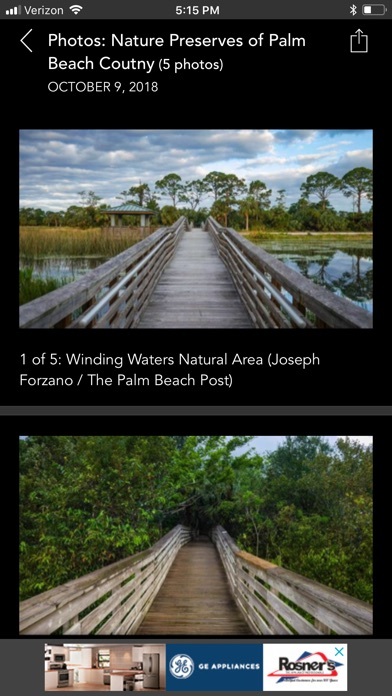 • CONTENT AT YOUR FINGERTIPS: Easily browse articles, videos and photo galleries with a swipe. Share easily with friends on Facebook, Twitter, and email. 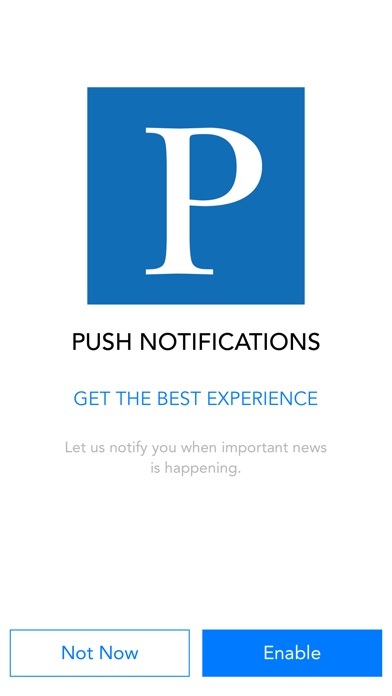 • GET REAL-TIME NEWS ALERTS: Be the first to read the news you care about. 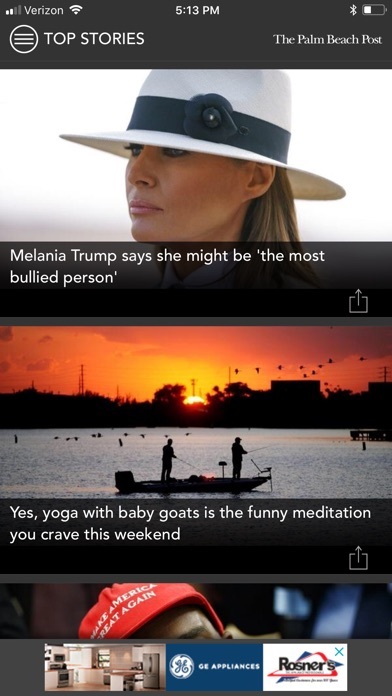 Subscribe to notifications and receive breaking news 24/7. Why don’t you read your reviews almost all are complaining about the scrolling issues?? I guess it’s to be expected from a free app!! This app is the worst to read. Scrolling down makes the app jump back up to top of page. Annoying as hell. With advertisements popping up as you scroll it’s almost impossible to navigate through it. Articles have inserted headlines from other articles randomly embedded within the paragraphs with no differentiation in font or text, can’t even read the article smoothly. App needs a major update. 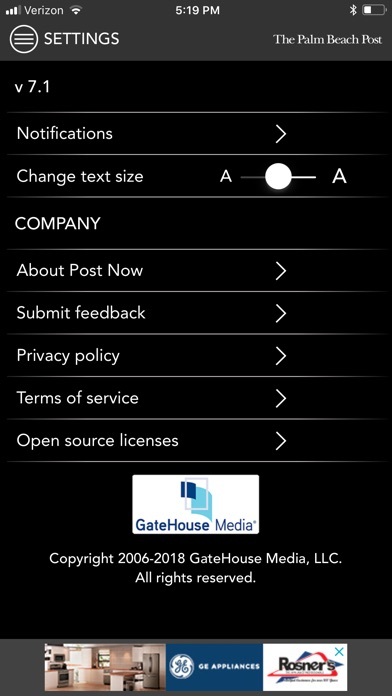 Their app from 5 years ago was better than this junk. 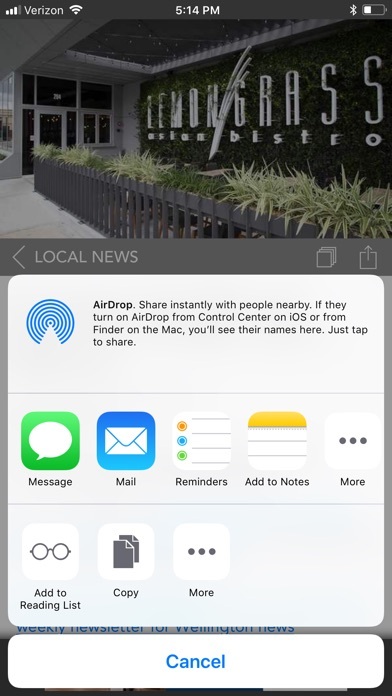 App keeps closing after clicking to read an article. You can’t even scroll through the main page to see any articles as all the ads keep moving the screen. Totally not user-friendly. You cannot filter for your area and on the bottom of every page is a super annoying ad that flashes and there is no option to click off. 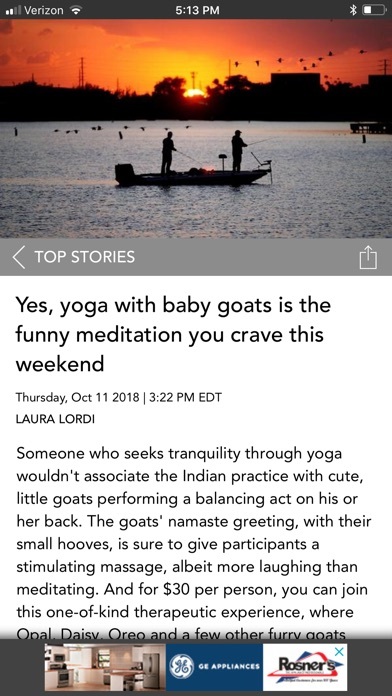 Seems like the Post is trying to copy the Washington Post app, which is great, but PLEASE make yours more user-friendly. Will go back to reading on the web. This forced update takes away much of the personalization and control of the previous version. 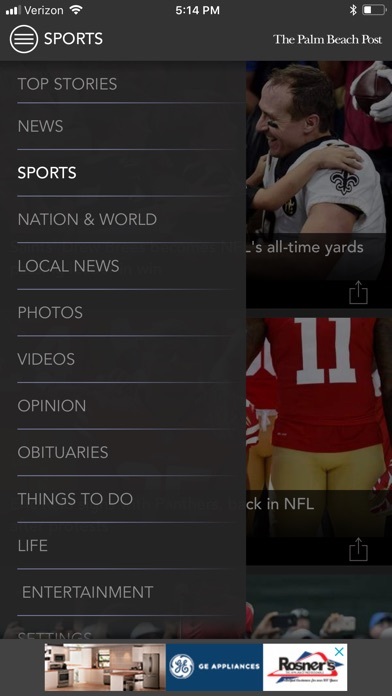 You are no longer able to sort news by region (north county, centers county, etc) or subject, which was very useful previously. Now there’s no way to even sort local from national news. 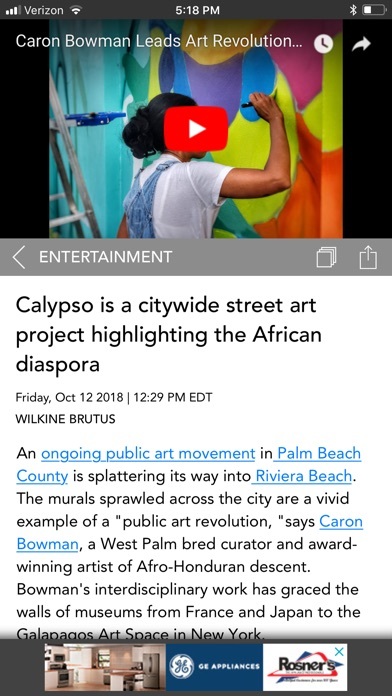 In addition, this version inserts ads randomly into the news stream while you are scrolling through, making it very difficult to read headlines as you are scrolling. I am fine with the ads in the news stream, but not inserted as I’m scrolling. Finally, this version tries to emphasize pictures for each headline, but most stories don’t have a picture attached, so it’s just a bunch of police lights. I’m not sure why this update was forced on users, since it just took away functionality and offered no improvements. There are more advertisings than news stories, really. It’s to the point that the ads will interfere and won’t let you read anything. 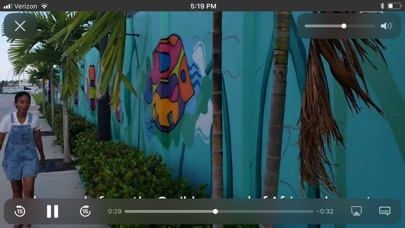 It needs to be renamed as Palm Beach Ads. By Entitle to my opinion! I pay an ever increasing amount of money to subscribe to this paper and now their app doesn’t work. It says, update required and when I try to update it says it is not available. Too bad the Post has turned into such a Left Wing Rag.